Looking for Italian cooking with a Mediterranean flare? Would you like to indulge in rare bourbons and selection of fine wines? Offering an incredible selection of world class cigars and hookahs. 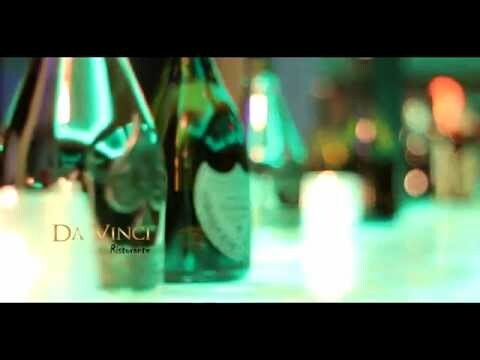 DaVinci is more than just a restaurant, lounge and cigar-bar, DaVinci is a total experience of unparalleled cuisine, fine art, impeccable service, and of course amazing company. More than just a restaurant or lounge, DaVinci restaurant, lounge and cigar-bar is a total experience of unparalleled cuisine, fine art, impeccable service, and of course amazing company. We're alway looking for talented, motivated people.